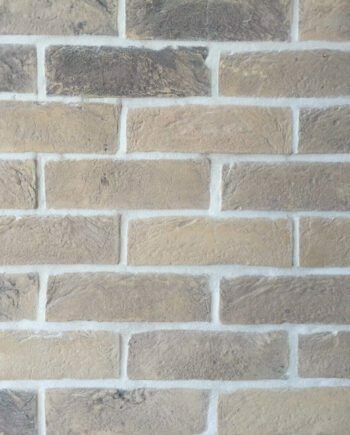 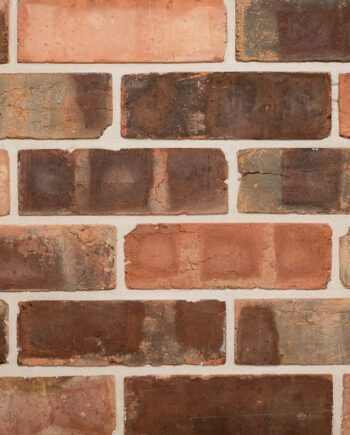 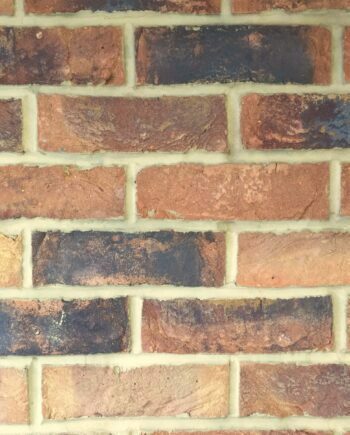 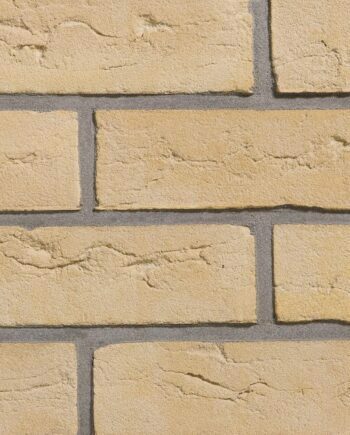 Our reclaimed brick slips are sourced from the demolition of schools, hospitals and houses throughout the UK. 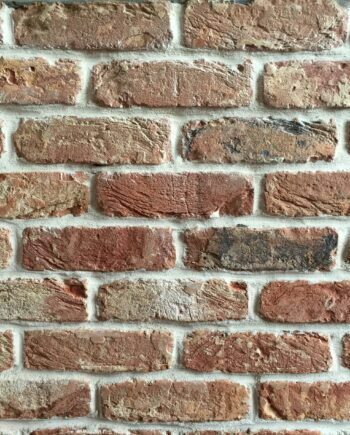 These are very popular with our shopfitting clients and are used in coffee shops, restaurants and retail outlets nationwide. 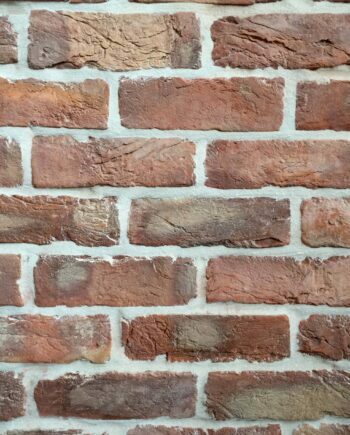 Images show finished projects using the reclaimed brick slips including them painted. 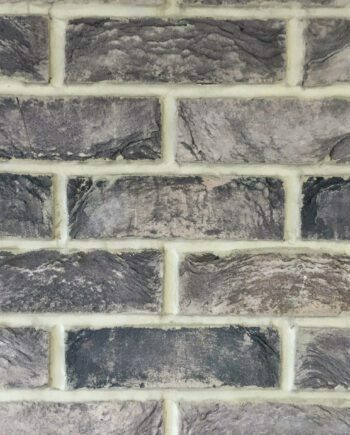 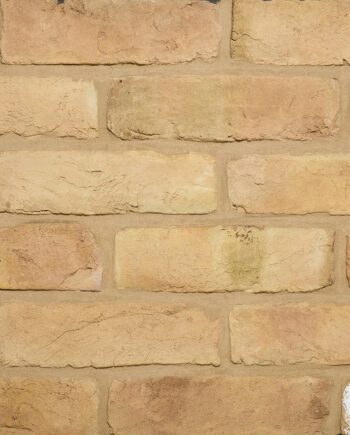 Reclaimed brick slips can provide the perfect setting to create a stunning environment, giving the feel of exposed period brickwork that can be recreated quickly and at a reasonable cost. 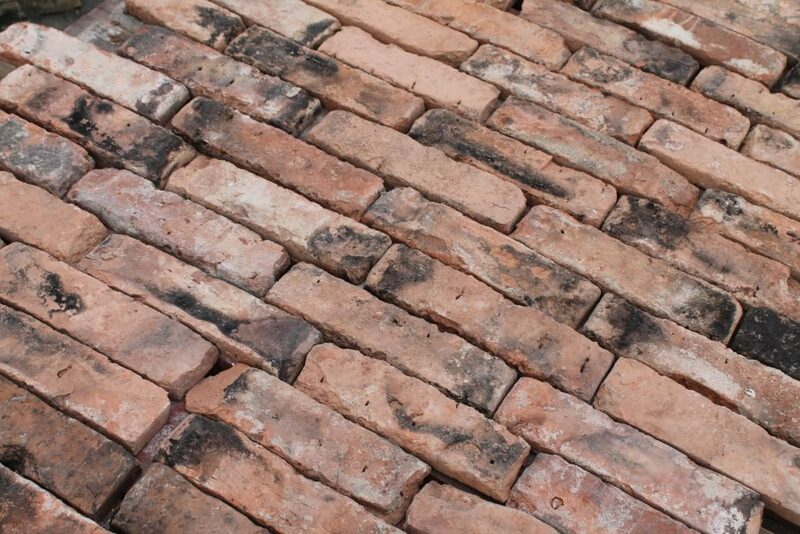 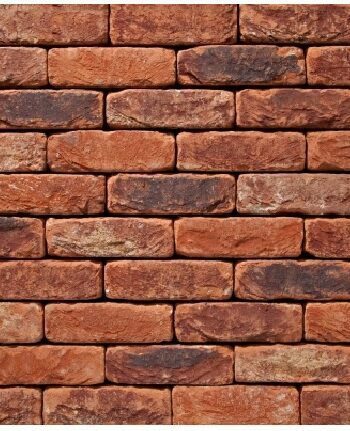 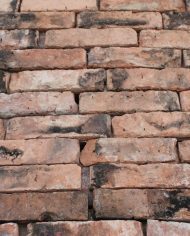 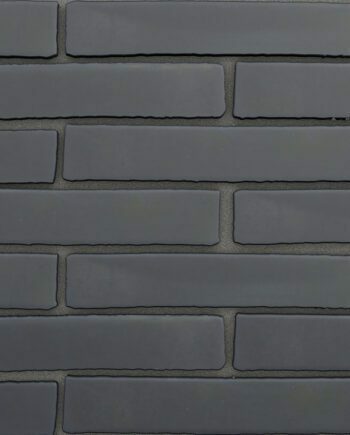 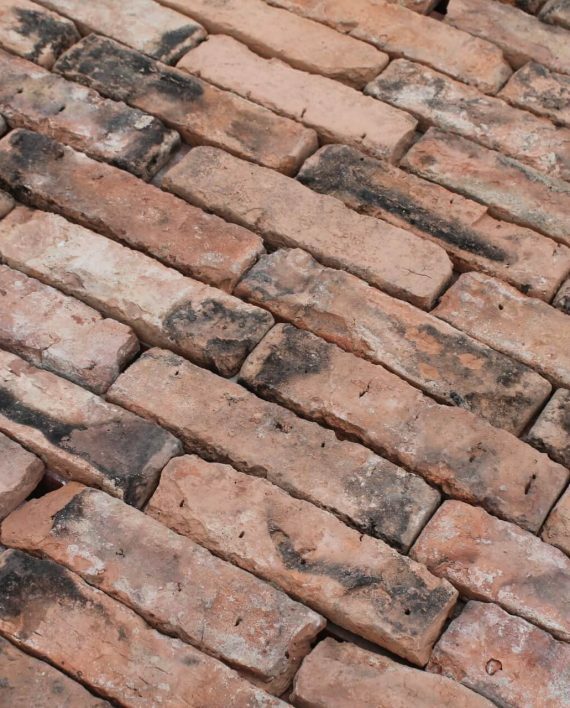 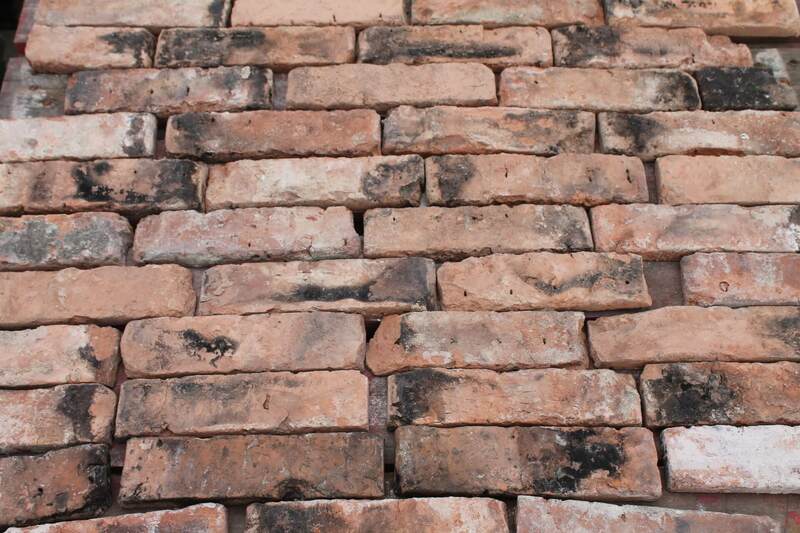 We choose sympathetically salvaged bricks for our slips, recycling materials in an environmentally friendly way, making this product the most carbon friendly cladding product we sell. 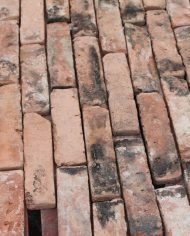 We always hold good stocks of these slips but colours and size may vary from time to time due to the nature of the product. 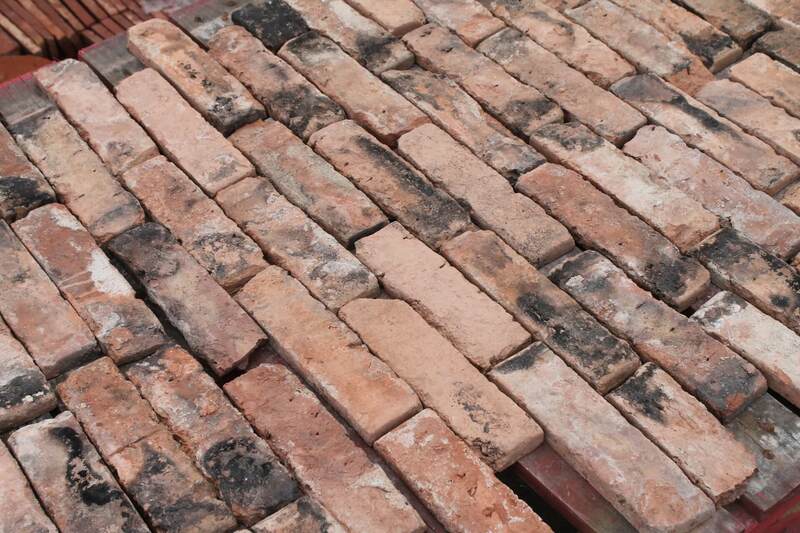 Where available we can hold stock from the same demolition project to offer multi-site retailers the opportunity to have the same aesthetic finish. 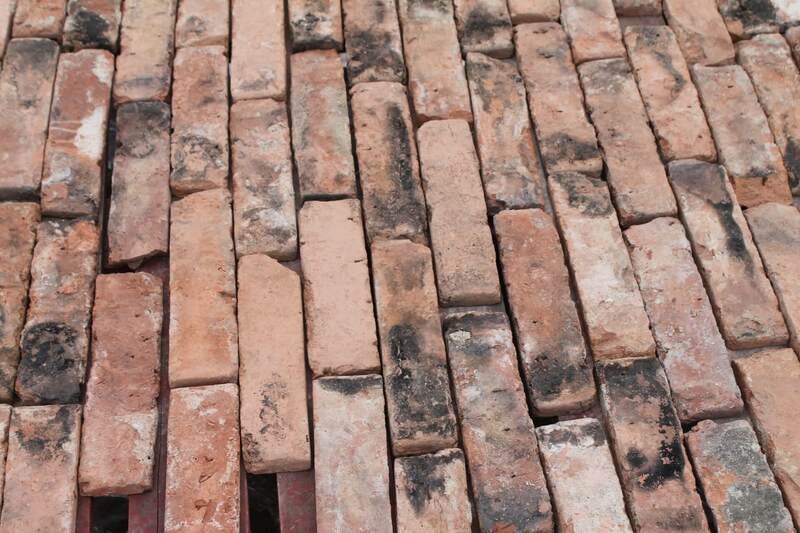 Each brick slip measures approximately 240mm x 50mm x 20mm. 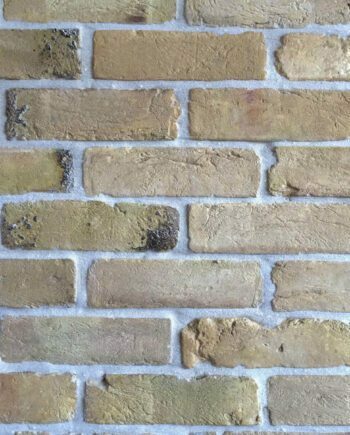 There are 60 brick slips per square metre.